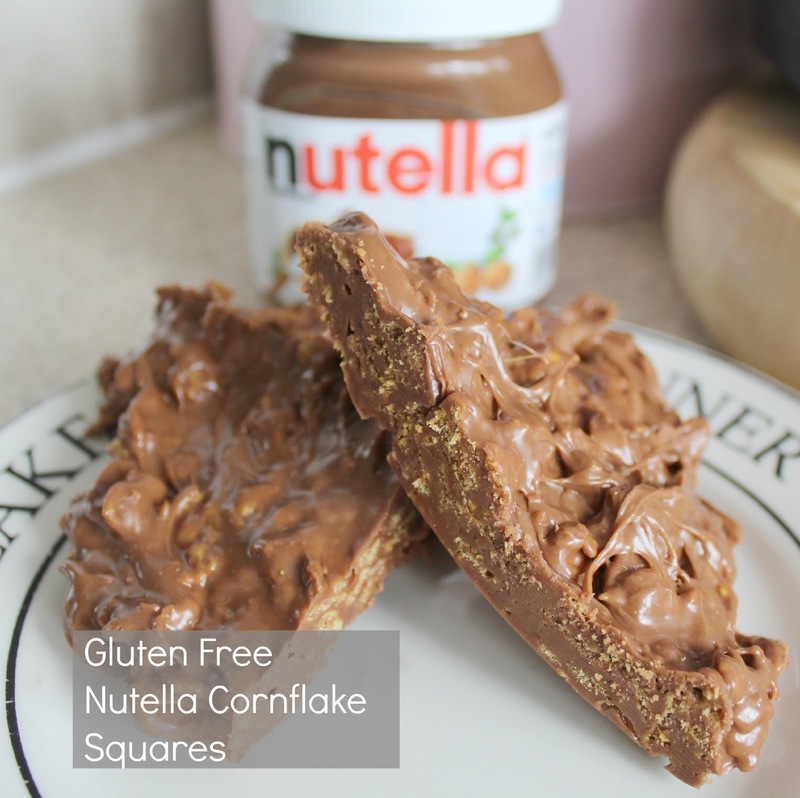 Super Quick Gluten Free Nutella Cornflake Cakes! These have been my go-to snack lately and so I thought I'd share them! They are SO simple and quick to make that they barely warrant being called a "recipe" - it's more a case of throwing a few ingredients into a bowl, bunging them into the microwave and then putting them in the fridge for a bit! It could not be simpler, but they are SO MOREISH! 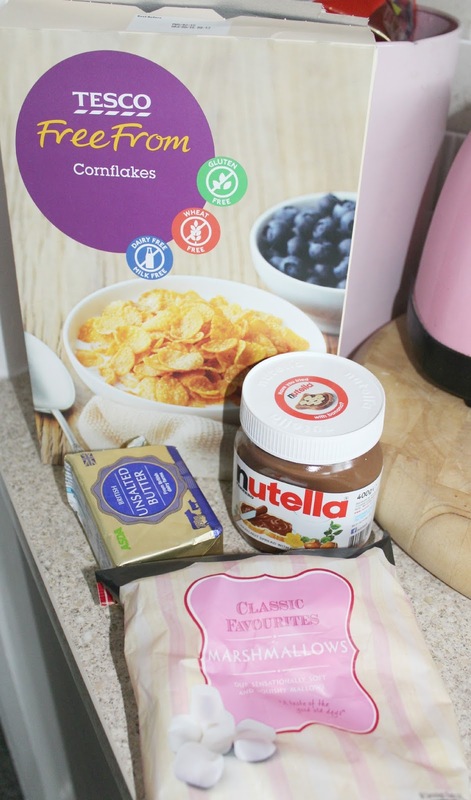 Jon has become pretty obsessed with these and requests that I make them most days, and because we use Gluten Free cornflakes to make them they're an ideal little chocolate hit for me too! *A few generous spoonfuls of Nutella - the more the better!